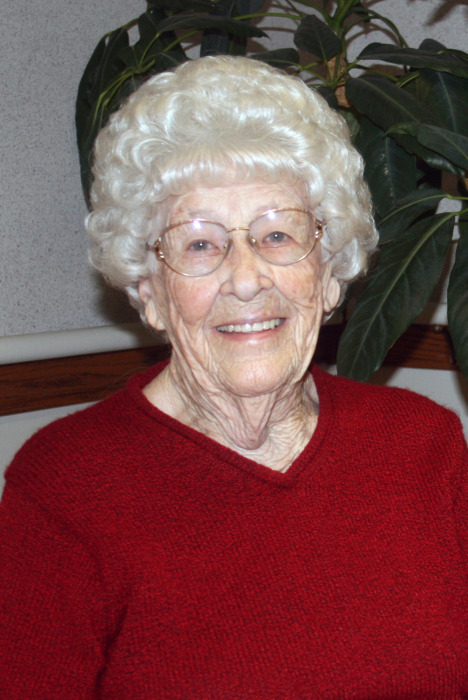 Alma L. Quinton, 101, passed away Sunday March 31, 2019 at Exceptional Living Center in Brazil. She was born in Nashville, Indiana on March 4, 1918 to the late Everett and Mayme (Smith) Read. Alma graduated from Morgantown High School, and later married her late husband, Russell Quinton. She was a longtime member of the Martinsville First Church of the Nazarene, where she was very active, as well as teaching Sunday School for over 50 years. and attended First Christian Church in Brazil. Alma loved to go fishing, reading, playing games, bowling and spending time with her family. She was preceded in death by her daughters, Janice Hayse. A graveside service will be held at 1:00 P.M. Friday April 5, 2019 at Nebo Memorial Park in Martinsville, Indiana.